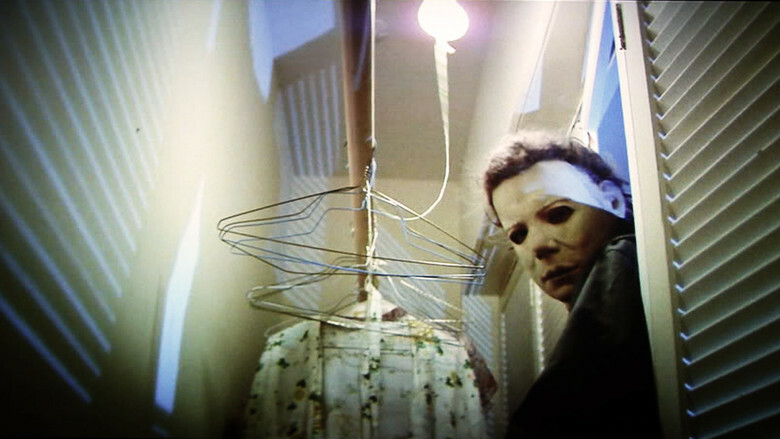 ‘Halloween’ 35th Anniversary Blu-ray Coming This Fall! 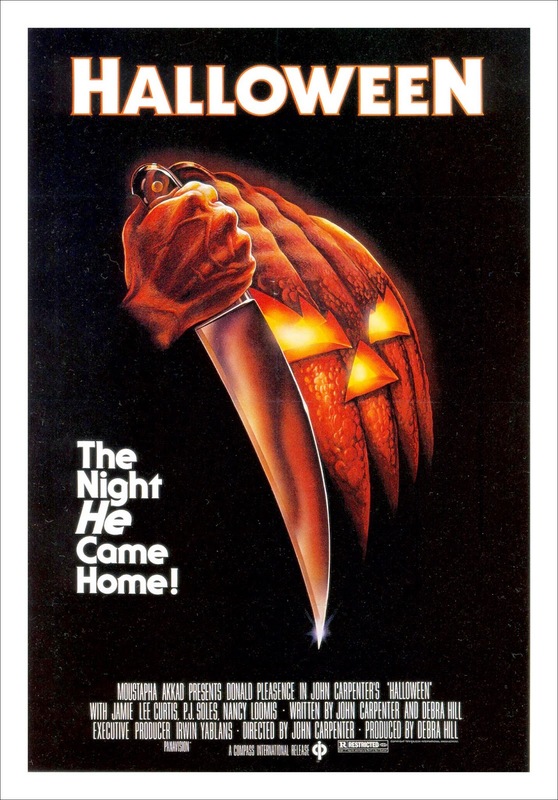 It was announced today via the HalloweenMovies.com Facebook page that a new 35th anniversary edition of John Carpenter’s 1978 classic Halloween is coming to Blu-ray this fall! No word yet on what new bonus features will be included, but we will let you know as soon as it is announced. How excited are you to add yet another version of your favorite movie to your collection?